"If you ooze masculinity, like some of us do, you have no reason to fear pink." - Jude Law opened one of my favourite films Alfie with this quote. For the upcoming Spring/Summer 2015 season pink is one of the key colours trending. Given that there are 26,000 shades of pink known to man, what tones should we be rocking? Washed out shades of dusty and pastel pink stood prominently at many of the designer shows (Katie Eary, Versace, Brioni & Dsquared2, to name but a few). 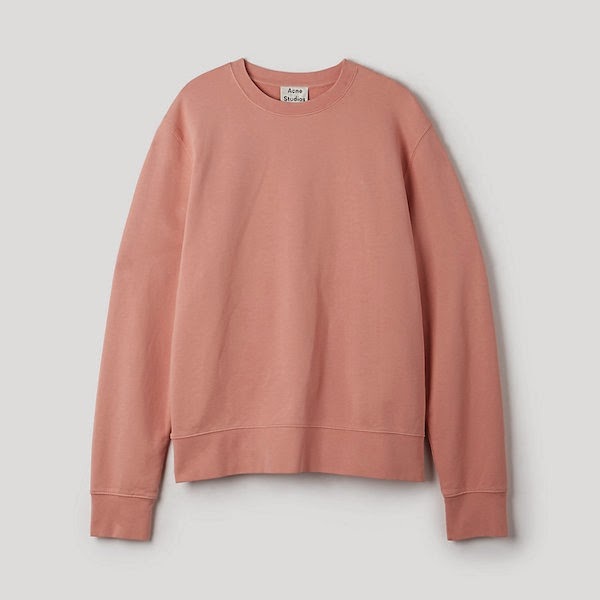 Wearing these slightly more subtle tones creates an easier transition for you gents who want to break the strong traditional stereotype that pink is restricted only to girls. These washed out lighter coloured tones are perfectly designed for both spring and summer and can easily be integrated into your wardrobe amongst your essentials. Pink has always been an easy number to combine into a 'preppy' summer look, but I'm currently loving the combination of pink with some darker black tones. More specifically, my favourite mix is pink with the classic 1st A Bathing Ape green camouflage print, suited brilliantly for the colder months before we finally get to spring.